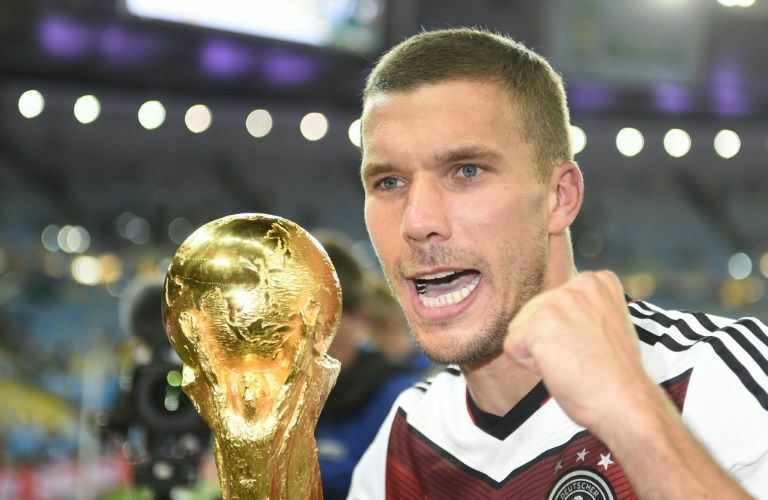 Former Arsenal forward Lukas Podolski has suggested that the current Arsenal team does not have the fighting spirit that is very much required in order to fight for the top honours. After having spent more than a decade without a major title, Arsenal have managed a couple of FA Cup victories and success in the Community Shield over the last three years. However, the club continue to go without a Premier league title for several years. The chances of winning the league title in the 2017-18 season appear to be very slim given the competition have strengthened the immensely during the summer. Podolski says that Arsenal are in a much weaker position compared to recent years. The team missed out on the top four place for the first time in more than two decades and will be playing in the Europa league as a result. He says that the attitude of the fans has changed over the years after watching the team go through repeated failures. Podolski spent a couple of years at the Emirates stadium before moving to Turkish football. He is regarded as one of the top German strikers in recent years, but he was never able to fulfil his potential at the Emirates stadium. Podolski is now playing his trade in Japanese football after moving toVissel Kobe in the summer of 2015. He decided to end his time at Turkish outfit Galatasaray due to repeated failures from the club. “Derbies are always something special for me. I come from a generation who always fight on the pitch. Now the derby’s becoming a little too friendly for me. When there is something important, like a derby, for me it’s always important to fight. On the pitch you have to fight, off the pitch you have to get a yellow card or to get the fans to motivate,” said Podolski about his former club.